"That's one of the fundamental paradoxes of Obama's presidency - that we have the Black Lives Matter movement under a black president," says Fredrick Harris, a political scientist at Columbia University. "Your man is in office, and you have this whole movement around criminal-justice reform asserting black people's humanity?" Jennifer Senior, "The Paradox of the First Black President," New York Magazine, October 7, 2015. http://nymag.com/daily/intelligencer/2015/10/paradox-of-the-first-black-president.html. WASHINGTON (AP) — The first Africans to arrive in English-controlled North America were so little noted by history that many are known today by only their first names: Antony and Isabella, Angelo, Frances and Peter. 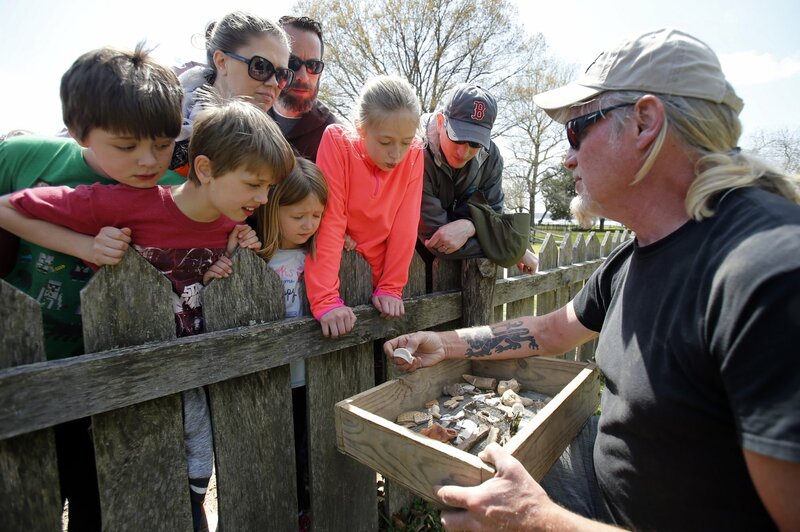 Now their descendants, along with historians and genealogists, are seeking recognition for a group of 20-some Africans they describe as critical to the survival of Jamestown, England’s first successful settlement in North America. A few historical markers and records mention these early slaves, but there’s been scant research on their lives. President Barack Obama made the area where they arrived a national monument in 2011 to ensure that its history was not lost, and Pearson and others are working to learn more. …Although sold into servitude, many of those original Angolans fared better than the millions of African slaves who came to North America later, said John Thorton, a Boston University professor of African American studies and history.